Whether it be a caravan repair or a motorhome repair we can fix the problem on your vehicle in all aspects. A faulty toilet or water system, the gas not working on your 3 way fridge or heater system. It could be an electrical fault with a pump or lights or even more vitally a leaky window or damp. We have the experience and knowledge to fix it. It is best that we take a look at the issues in advance so that we can accurately diagnose and quote for the caravan repair. 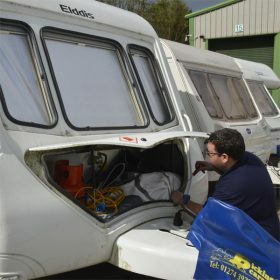 We have a mobile caravan repair service available for emergency and critical issues as well as being more suitable for caravan repairs in terms of convenience. 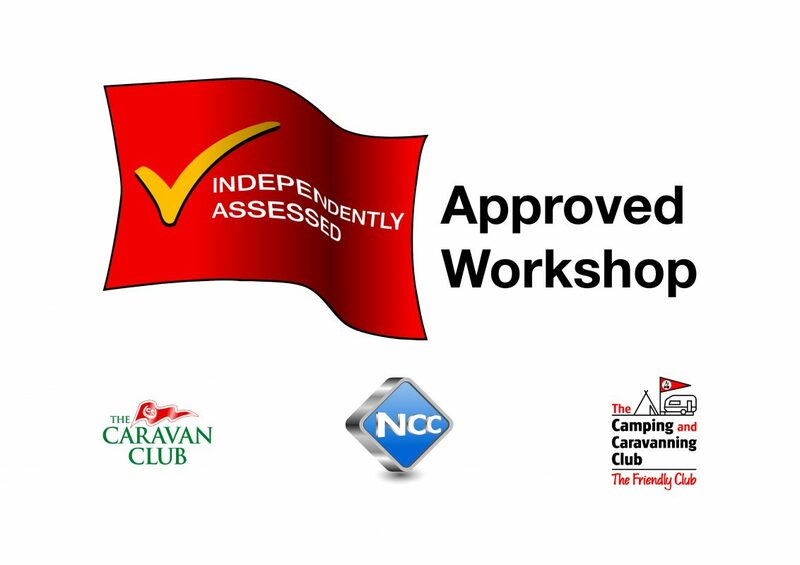 Full AWS approved Caravan servicing also offered.